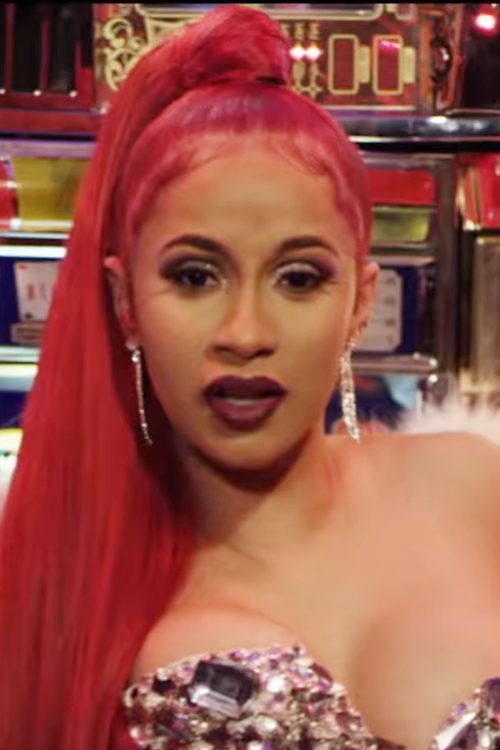 Cardi B is red-headed in the music video “Drip”. 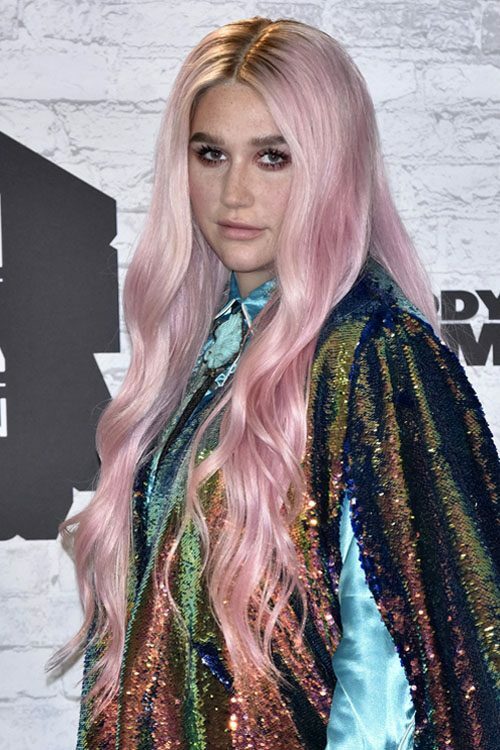 Kesha in the Press Room at the MTV Europe Music Awards at the SSE Arena Wembley in London, United Kingdom on Sunday November 12, 2017. Demi Lovato at the MTV Europe Music Awards at the SSE Arena Wembley in London, United Kingdom on Sunday November 12, 2017. Demi Lovato arrives at Wembley ahead of the England v Brazil football match in London, United Kingdom on Tuesday November 14, 2017.